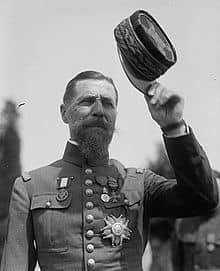 The French man, who claims to be the grandson of General Gouraud, says that he has come to Damascus to apologize for the crimes of his grandfather. 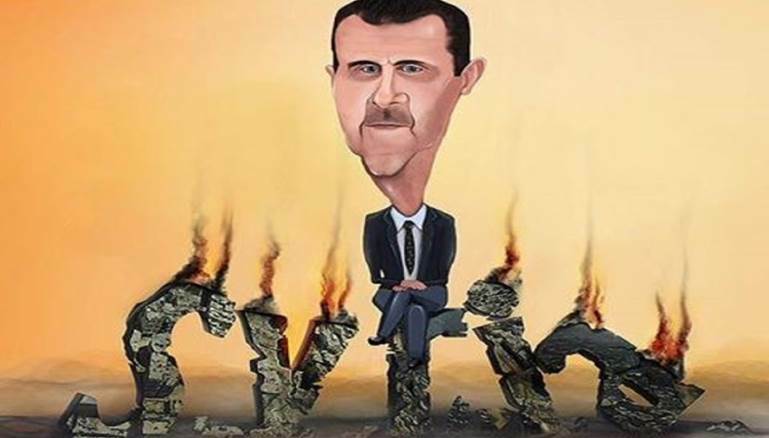 The economic war imposed on Syria by the US and other Western countries will not break the will of the Syrian people writes Al-Watan. 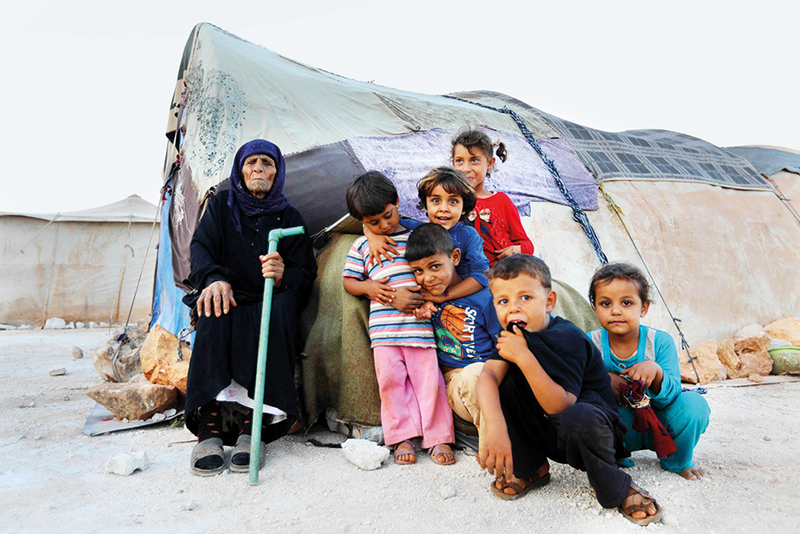 The war in Syria has displaced 13 million people, but the situation and realities on the ground are not helping to facilitate their return writes Al-Araby al-Jadeed. 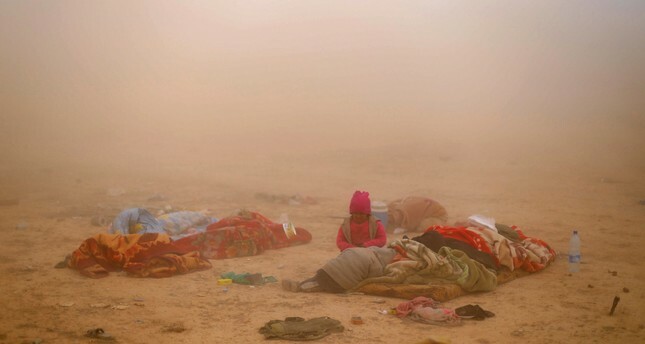 The image of a young girl, high on solvents, has shocked many people online, although cases of this nature are becoming more frequent writes Daraj. 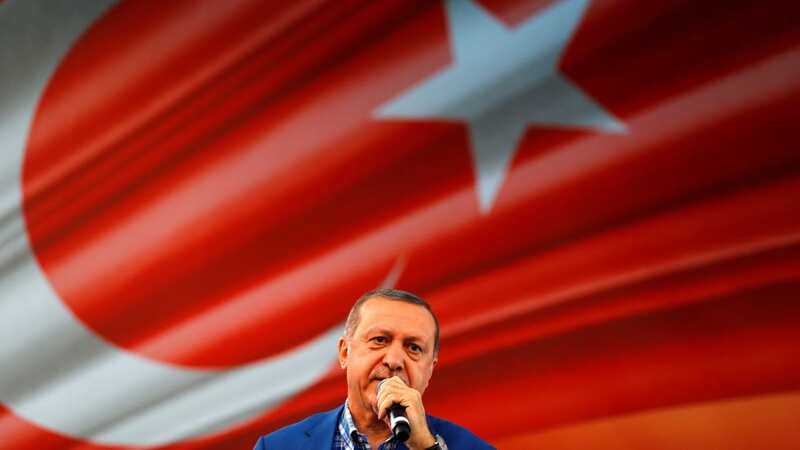 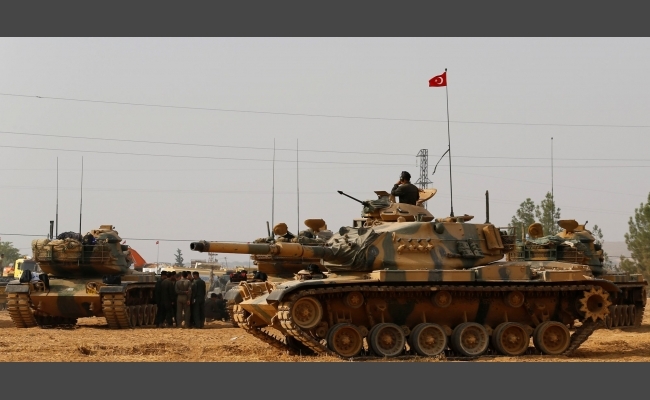 Who Is Besieging Turkey in Idleb: Russia or America? 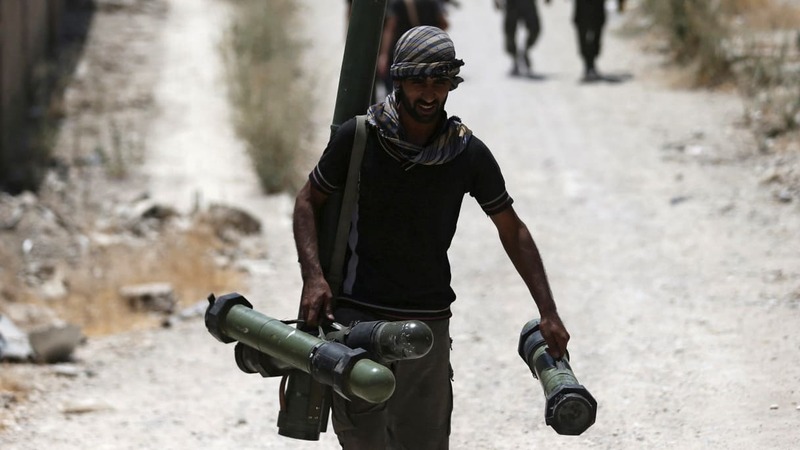 As the deescalation agreement that governs Idleb continues to crumble, active parties are exploring a potential assault on the region and the implications that it could have writes Al-Araby al-Jadeed. 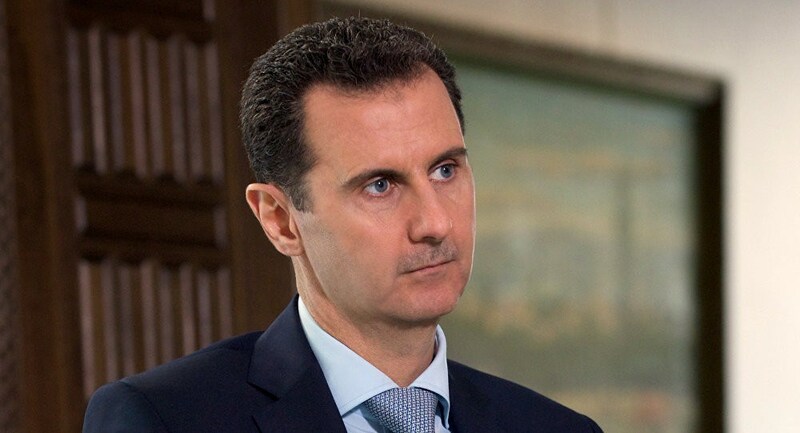 Recent protests in southern Syria have shown that, while Assad has taken control of much of Syria, opposition on the ground still remains reports Syria TV. 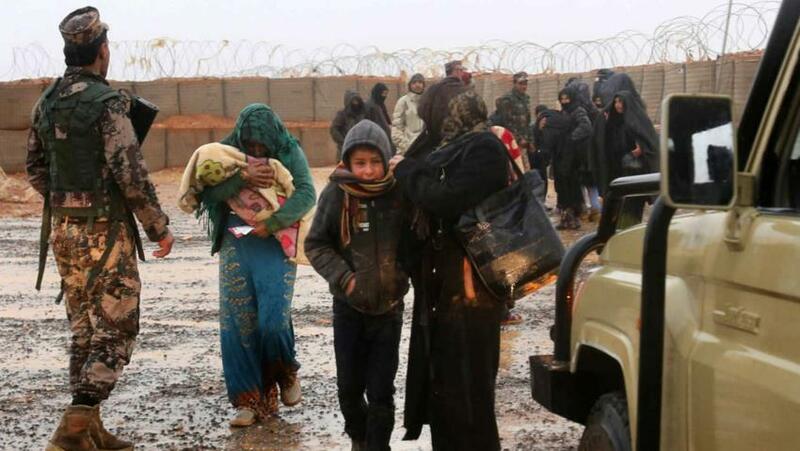 As well as preventing the departure of refugees from the al-Rukban Camp, the US continues to attack civilians and infrastructure writes SANA. 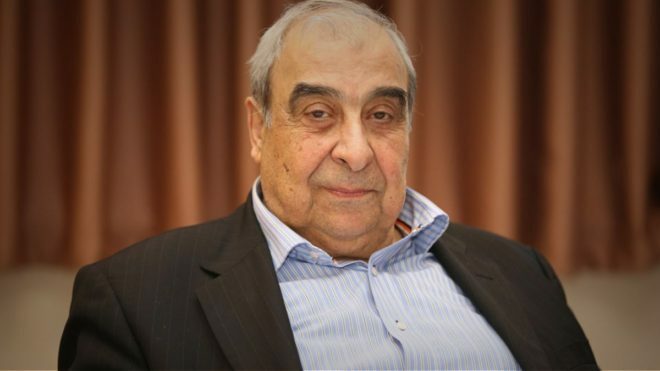 Why Did Abou Hatab Resign? 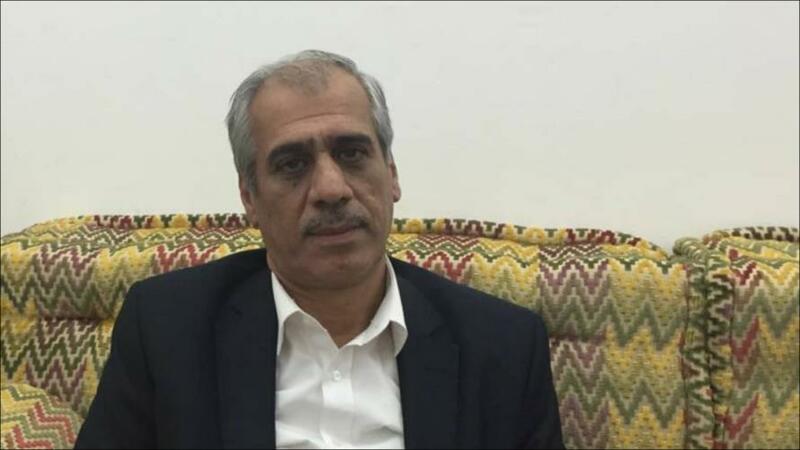 The former head of the Interim Government, Jawad Abou Hatab, tried to bring together the opposition groups inside Syria, without interference from foreign powers writes Hurriya Press. 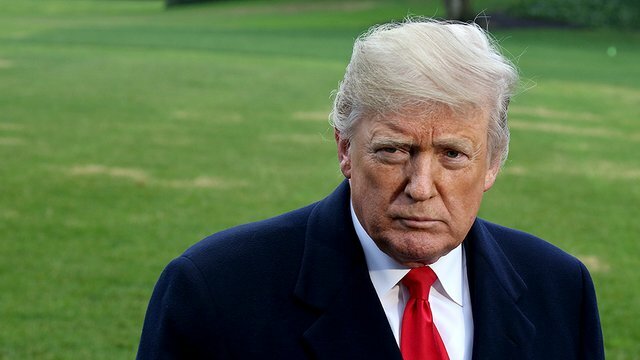 US President Donald Trump has continued, contrary to the facts on the ground, to claim credit for defeating terrorism in Syria writes Al-Watan. 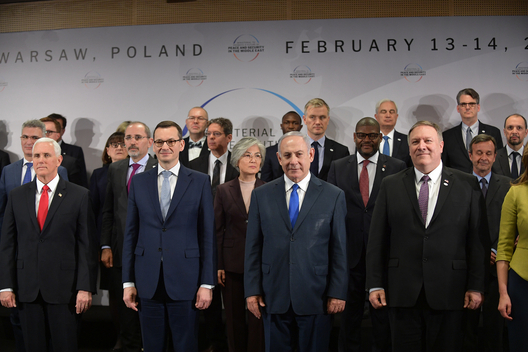 The recent Warsaw summit aimed to create a united front against Iran, but failed to create a consensus of ideas or opinions writes Al-Watan. 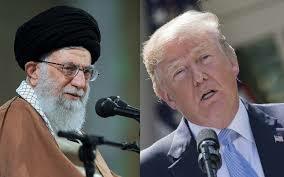 With the announcement that the US is to withdraw from Syria, Iran has been adapting its plans to fit a new landscape and ensure that it comes out on top writes Al-Watan. 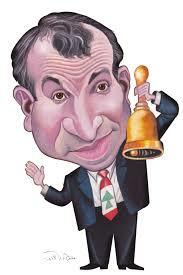 For many years now, Gebran Bassil has demonized Syrian refugees living in Lebanon and has repeatedly called for them to return home writes Al-Araby al-Jadeed. 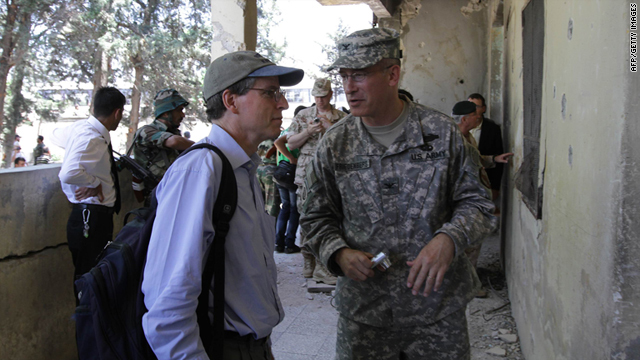 When Syrians took to the streets, demanding the end of the Assad regime, the United States had the opportunity to implement meaningful actions that would create real change, but this has been missed writes The Syrian Observer. 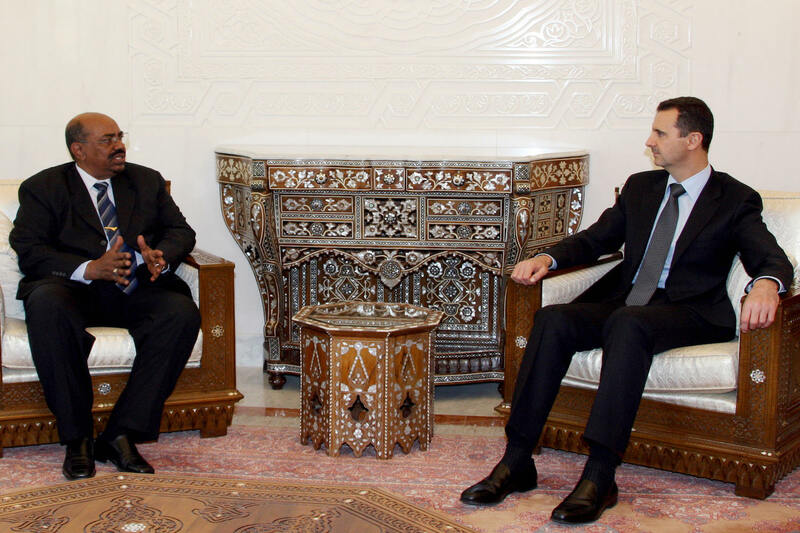 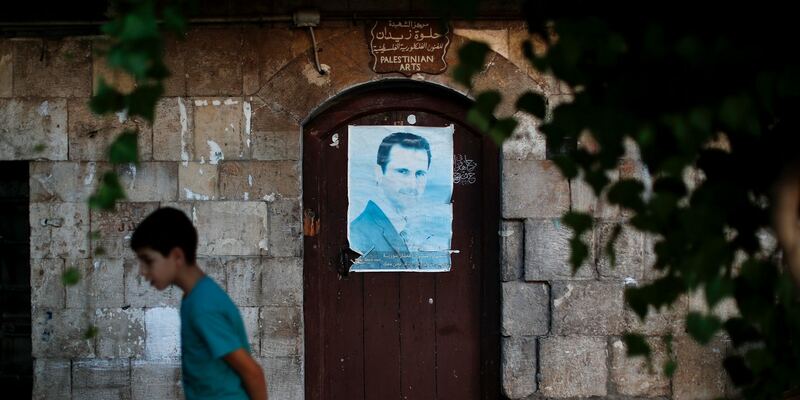 As the conflict in Syria looks to be heading into the final act, regional powers are seeking to understand what the Syria of the future holds for them and how they can use Assad writes Al-Modon. 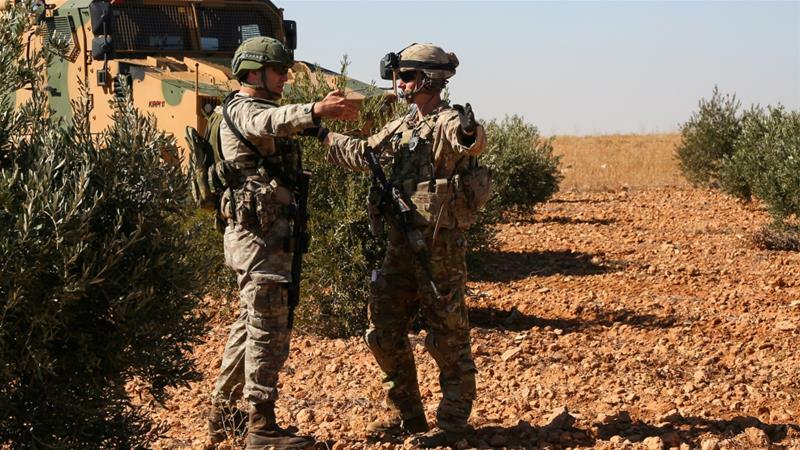 Following the announced withdrawal of US forces from Syria, other parties are scrambling to come up a strategy writes Al-Araby al-Jadeed.